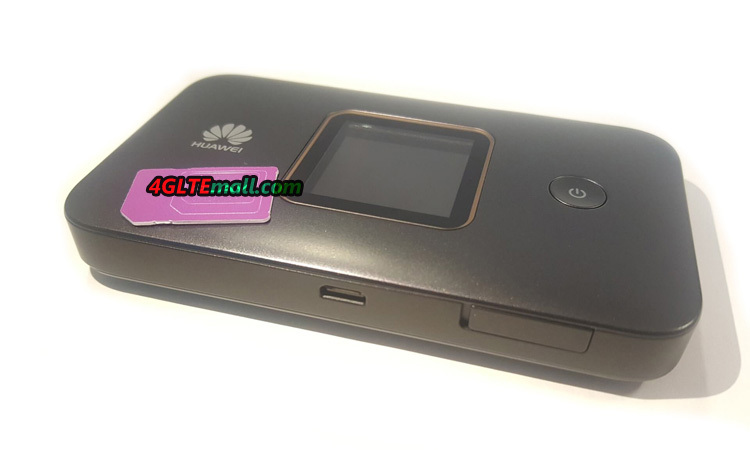 The WLAN of the Huawei E5785 operates either in the frequency range around 2.4 GHz or in the range around 5 GHz. 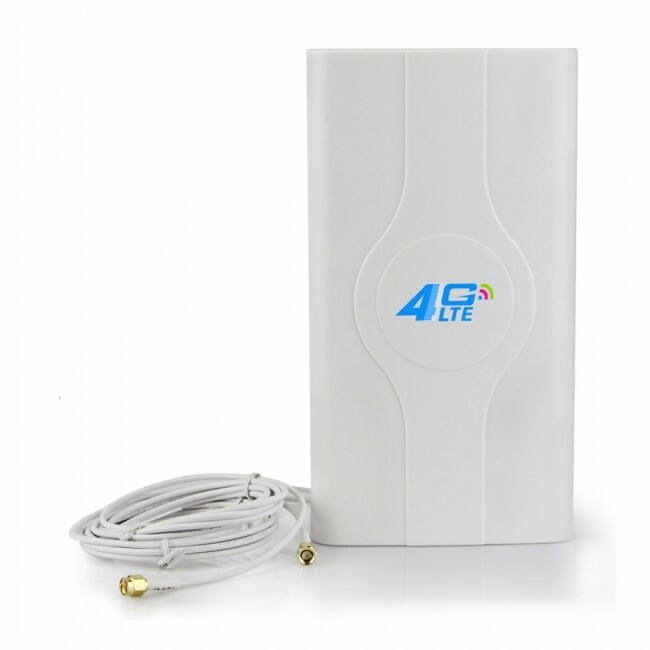 The 802.11a/b/g/n/ac standards are supported with 2 × 2 MIMO antenna technology. Over 2.4 GHz are possible up to 300 MBit/s, on 5 GHz up to 867 MBit/s. In the test, the maximum connection speed was reached with an Apple MacBook Pro even at about 4m distance (line of sight), but as soon as objects or even a wall between hotspot and terminal are, the speed drops significantly. Overall, the range was neat, not better or worse than other mobile Wi-Fi hotspots. 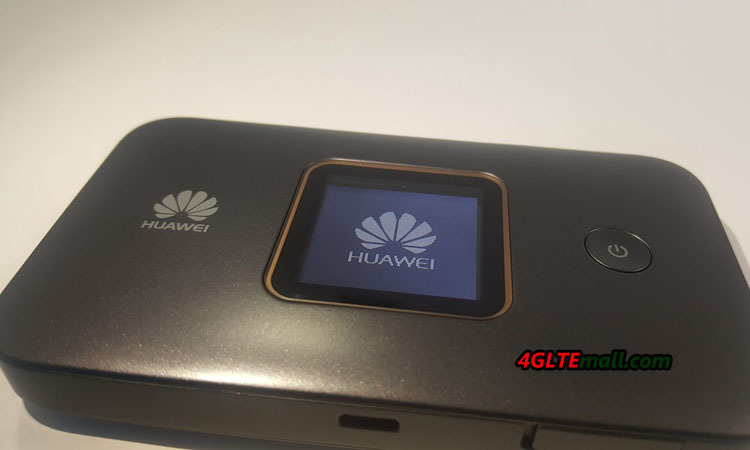 What was conspicuous: when using 5 GHz WLAN, the Huawei E5785 always needed about a minute after power-up to perform the DFS scan. During this time the WLAN connection was not usable. 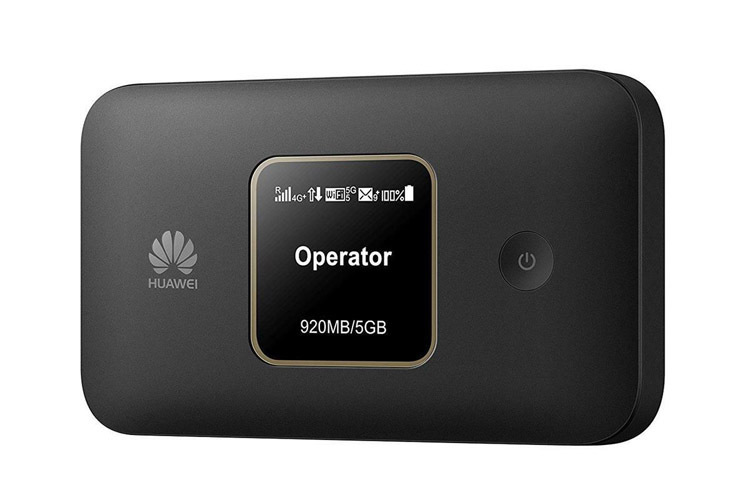 Huawei has again integrated the WLAN Extender function on the E5785, as with many previous models. 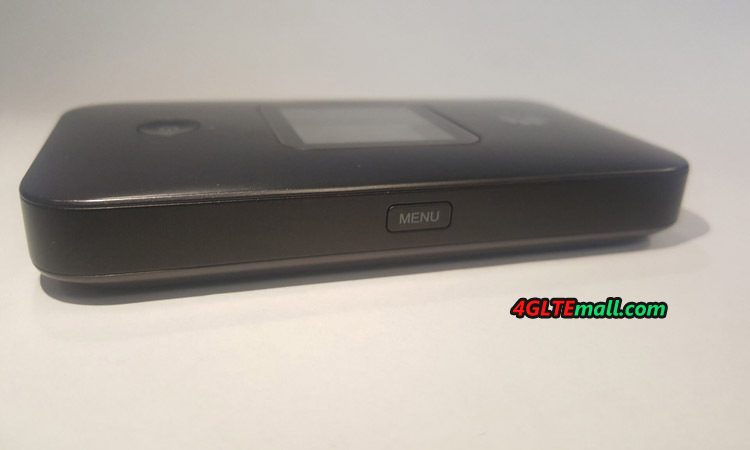 The function allows using an existing WLAN connection as Internet access, as soon as it is within reach. This saves data volume at the data tariff. 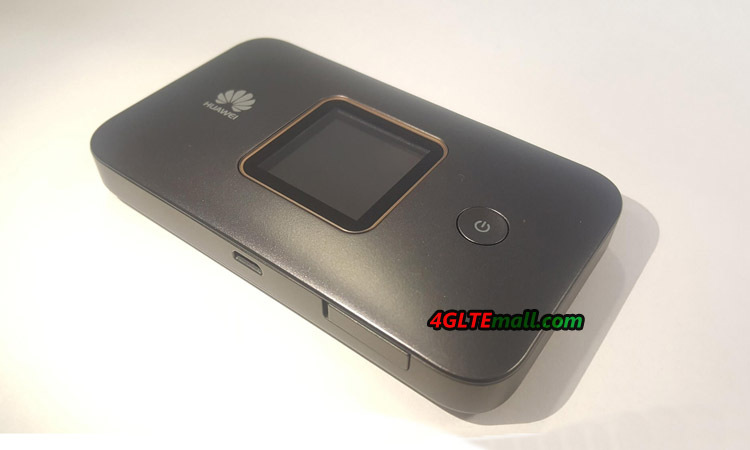 The WLAN Extender must be configured once via the web interface or the Huawei HiLink App, but can then be switched on and off on the device itself via the menu and the power button. In the test it was noticeable that the speed was limited to about 15 MBit/s when using the WLAN Extender function. 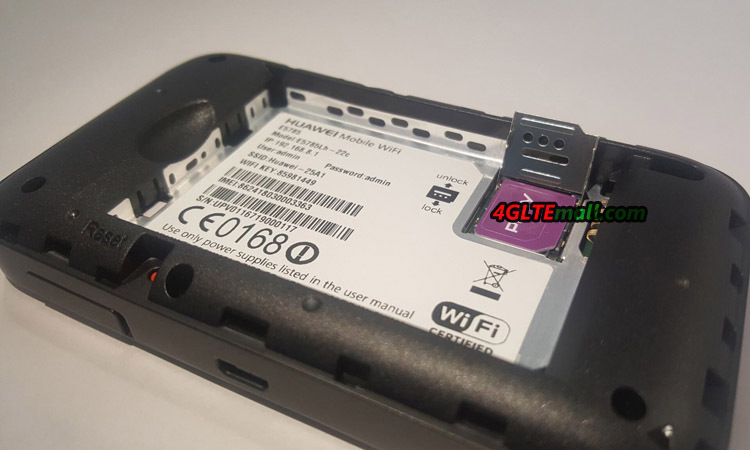 However, this is not only the case with the E5785, the sister model Huawei E5885 also had this restriction.